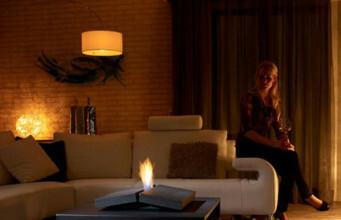 Connecting the function of an bio fireplace with other utility functions is a very popular procedure used by the designers. 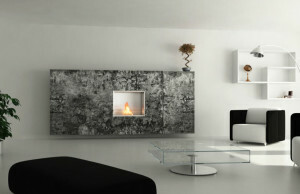 One example of such a project is Lasize bio fireplace by Ruby Fires. 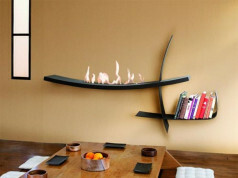 Regular, rectangular form of the bio fireplace hides in its body a burner located in the upper part and an open shelf, which can be used in any way. The lower shelf is an ideal place for storing magazines, books or decorative items. 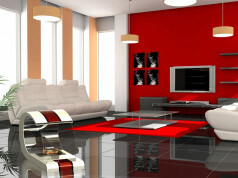 The whole gives the impression of a very consistent and clean composition. This bio fireplace is a perfect match for the interior with a modern character, especially the one with a very minimalist decor. The housing of this bio fireplaces is made of high quality MDF baseboard, painted with white semi-glossy paint resistant to high temperatures. 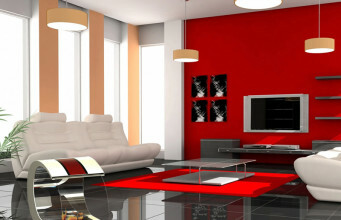 While the interior consists of a steel cartridge powder-coated with heat-resistant, black paint. 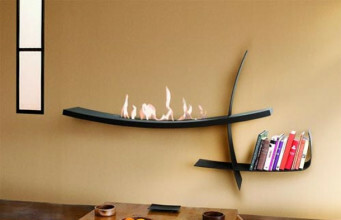 An interesting solution of this bio fireplace is equipping it with the rollers at the bottom, providing its mobility. 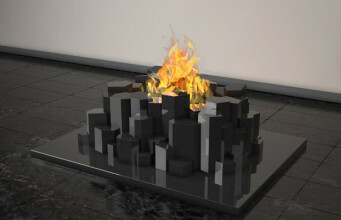 Burner has a volume of 1 liter, which allows for effective burning of biofuel for up to 3 hours. 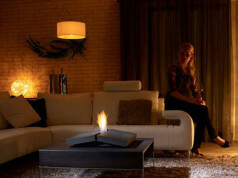 It has an internal ceramic cartridge that absorbs biofuel like a sponge and prevents ethanol spill in the event of tilting or tipping over of the bio fireplace. Moreover, it ensures even fuel combustion and prevents the formation of unpleasant odour. Two glass panes with fixings ensure safety. 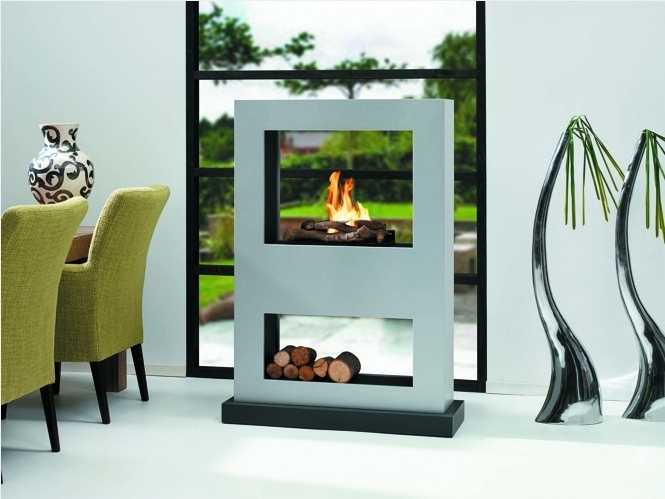 bio fireplace dimensions: 980 mm width/ 1360 mm height/ 320 mm depth. 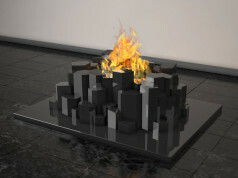 The price of this bio fireplace is PLN 3 999.